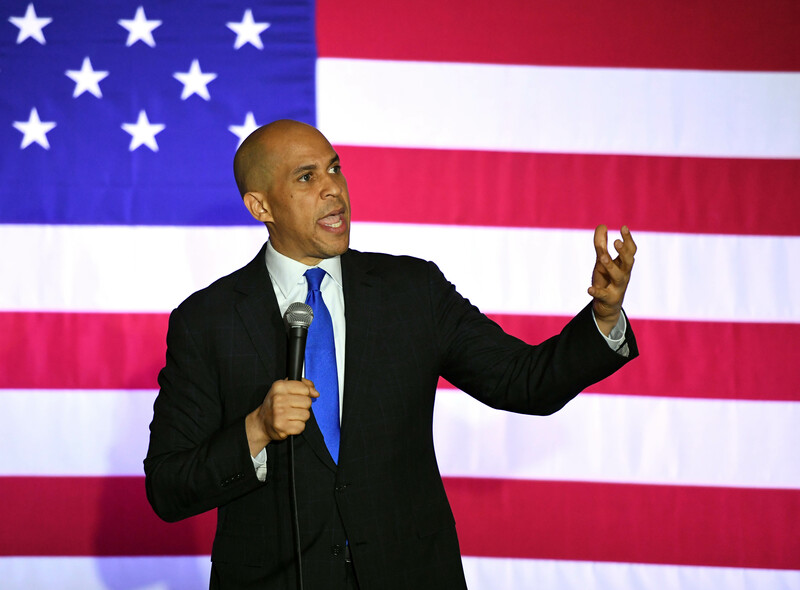 Booker was being interviewed Monday night on MSNBC’s “Hardball” on a variety of issues when he suggested it wasn’t right for “senators” or officials seeking higher office to laugh about their cannabis experiences when many pot users have criminal records for smoking marijuana. 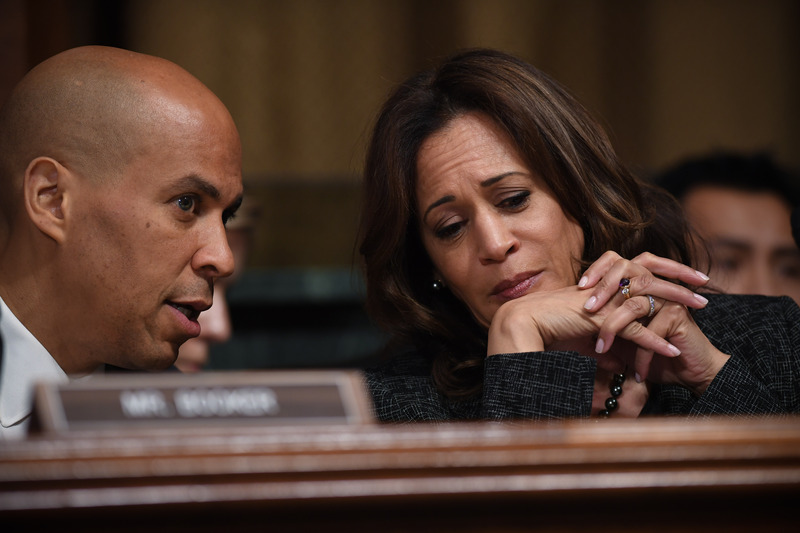 The presidential candidates that Booker cited are most likely Democratic California Sen. Kamala Harris and Independent Vermont Sen. Bernie Sanders, who both indicated that they have experimented with marijuana. Harris told “The Breakfast Club” in early February that she smoked pot during her university days. She even remembered listening to Snoop Dog while toking, even though that memory caused a stir on social media because the rapper didn’t come along until Harris had already graduated from Howard University in 1989. As for Sanders, his marijuana “recollection” on “The Breakfast Club” didn’t include any music from The Bryds or The Beatles. “I nearly coughed my brains out, so it’s not my cup of tea,” he said. Last weekend, during a town hall meeting in Davenport, Iowa, Booker also made a statement suggesting that smoking pot is no laughing matter while “poor people and — way disproportionately — people of color” have rap sheets for smoking pot.